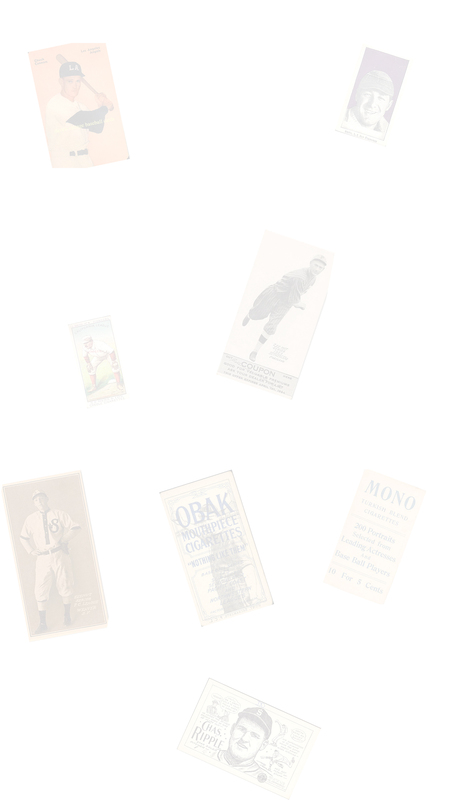 This particular year is very complex in that there are 40 players that can be found with either 150 subjects, or 175 subjects. 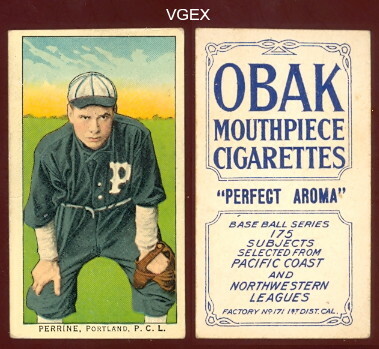 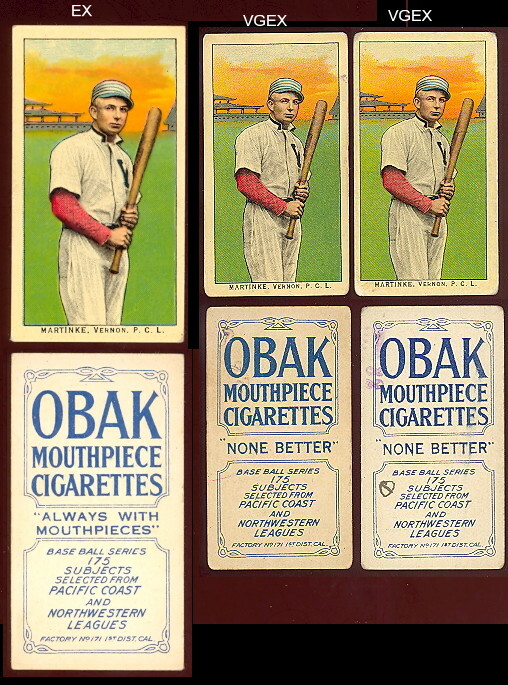 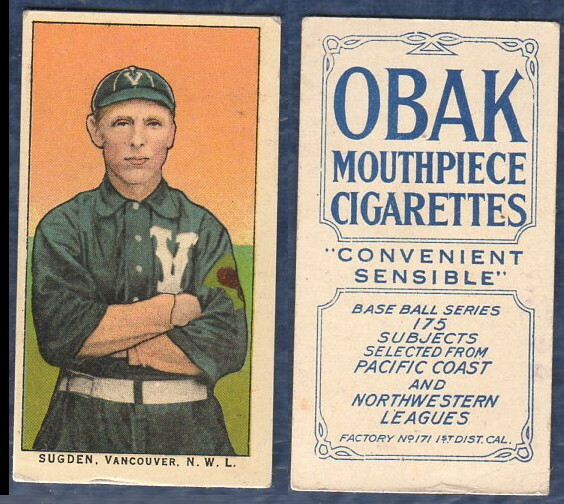 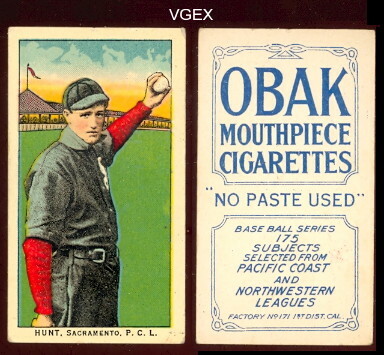 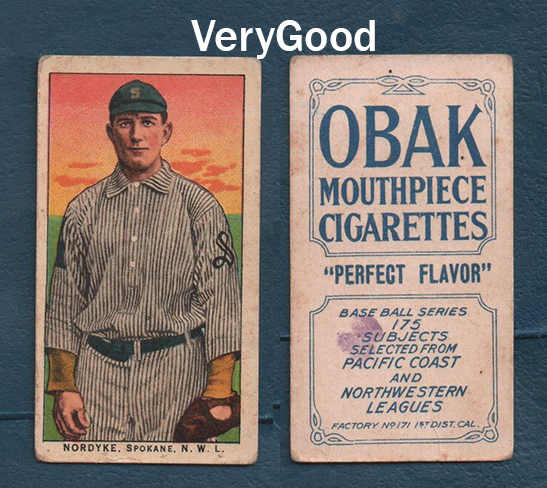 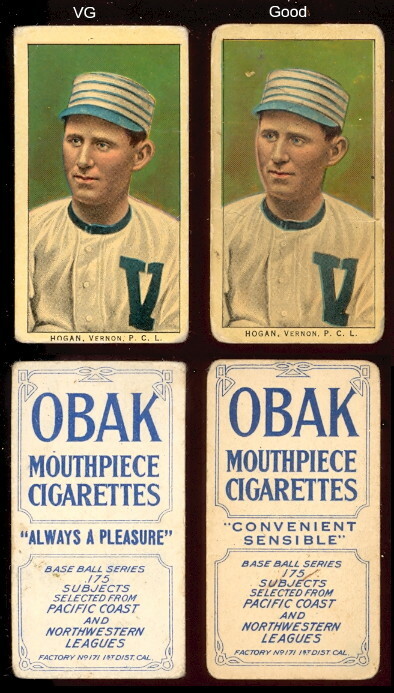 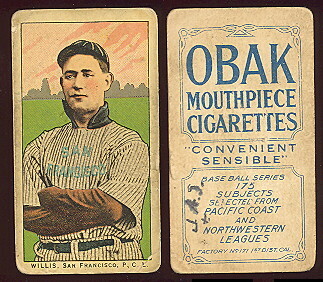 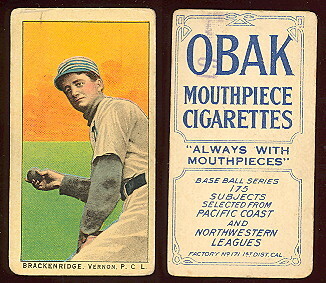 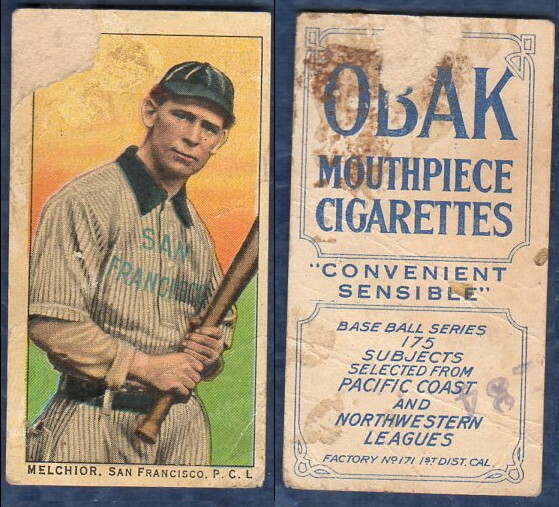 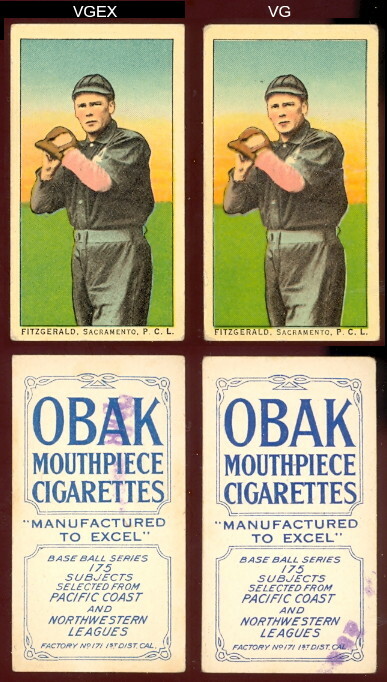 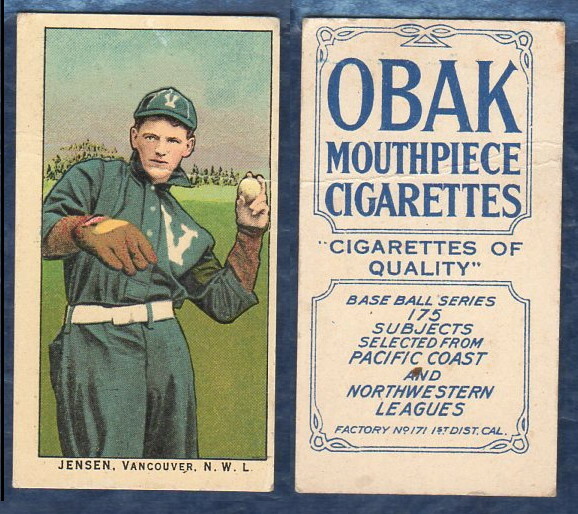 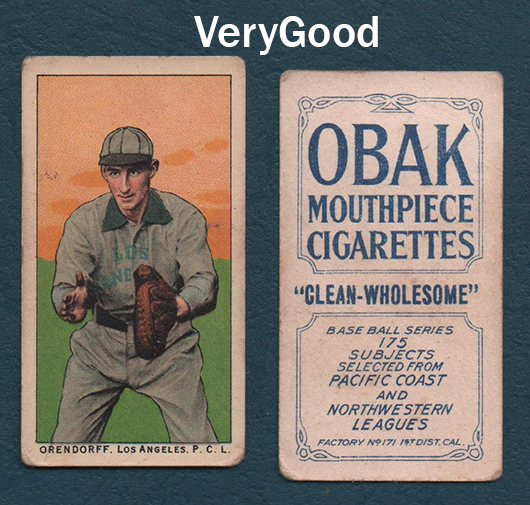 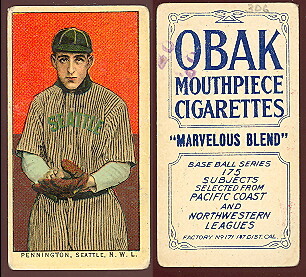 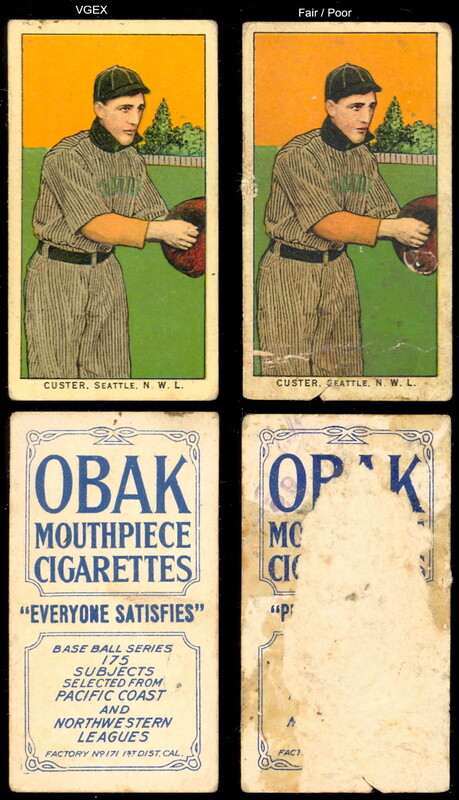 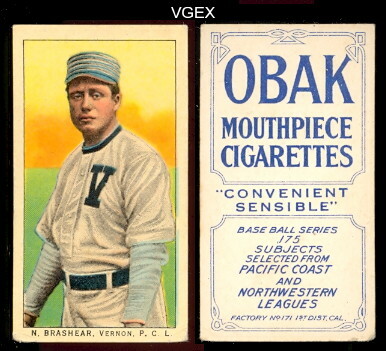 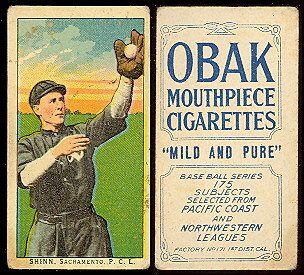 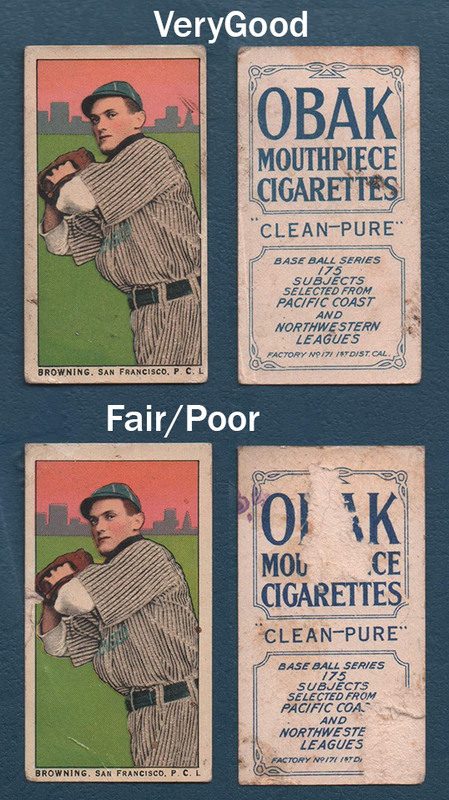 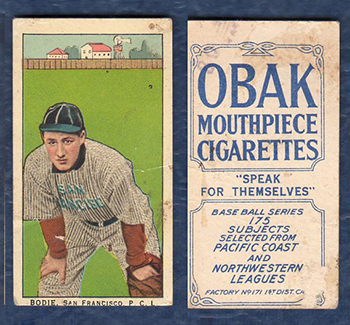 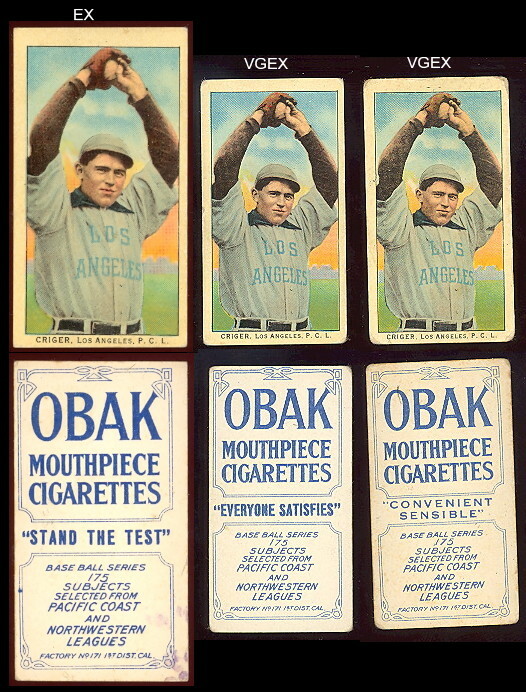 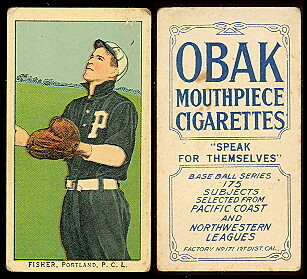 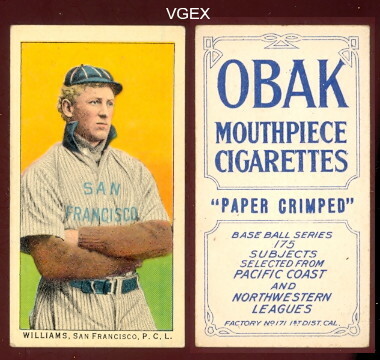 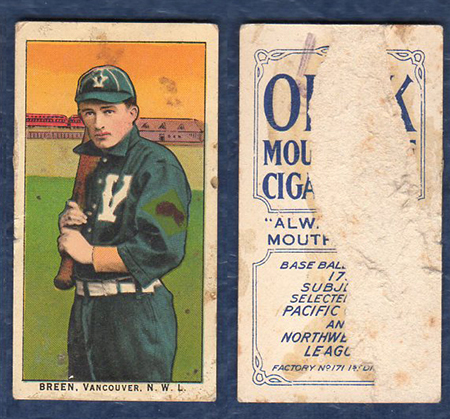 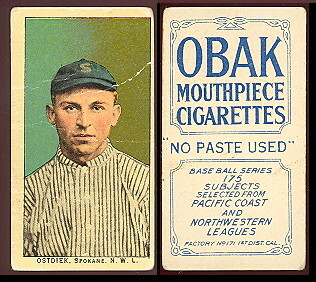 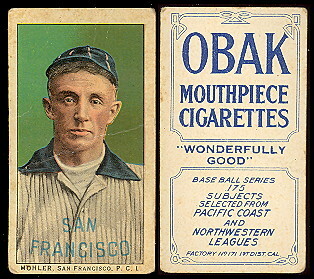 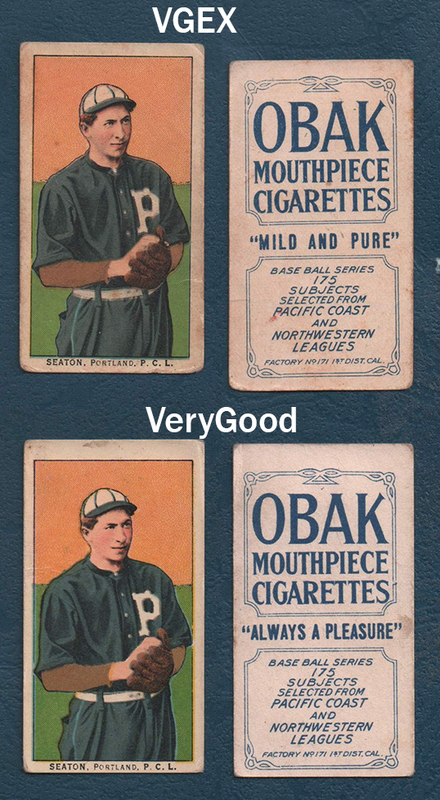 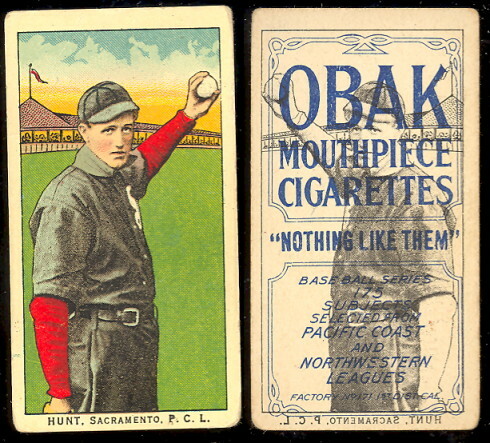 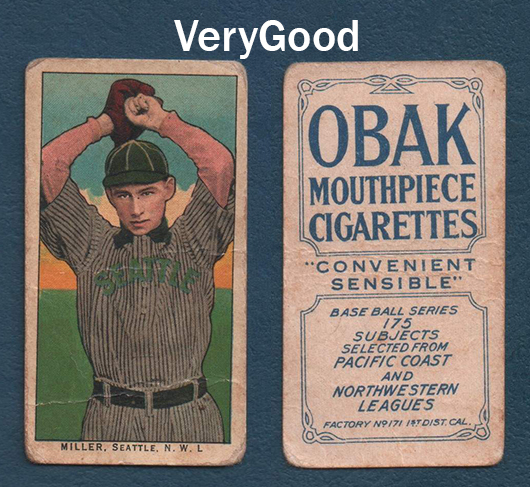 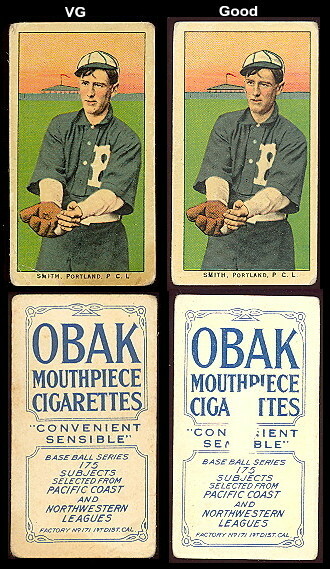 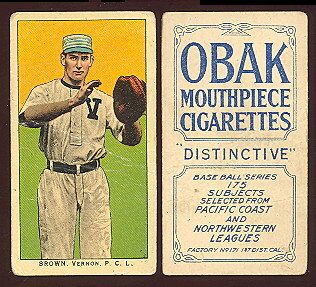 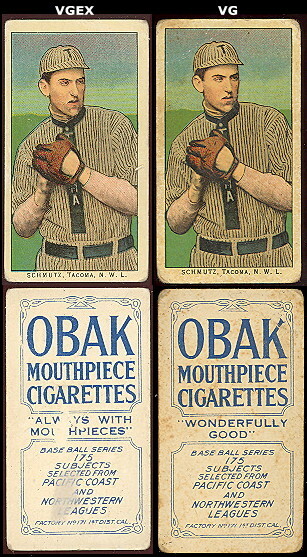 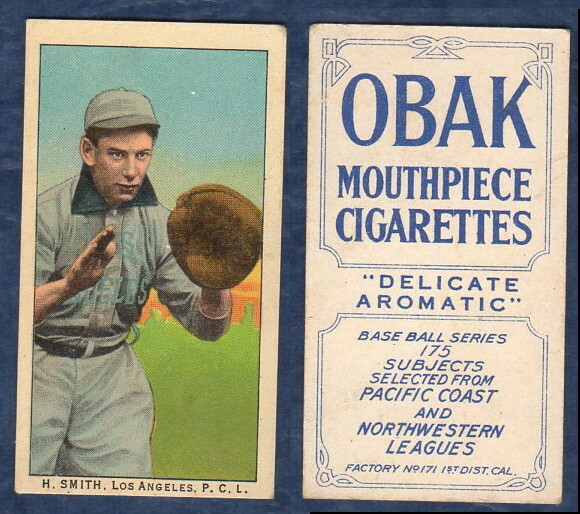 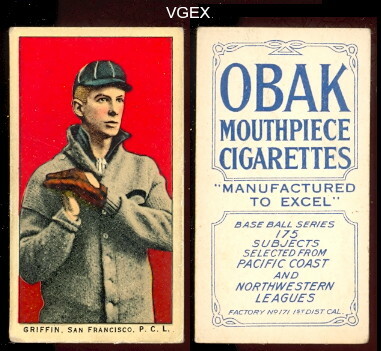 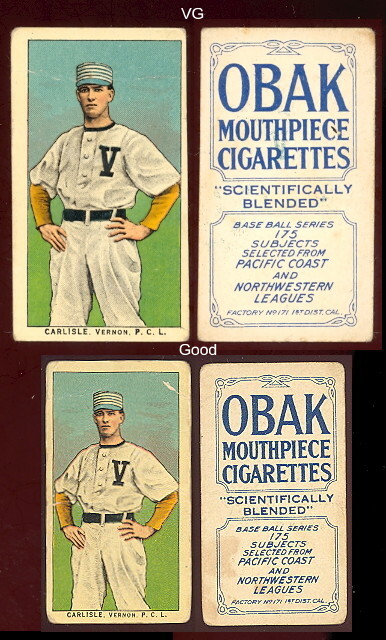 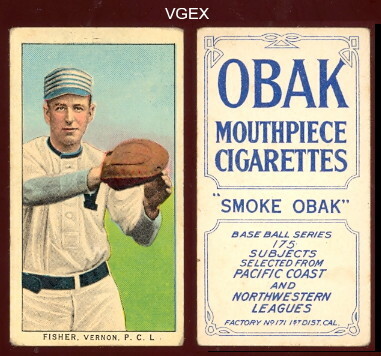 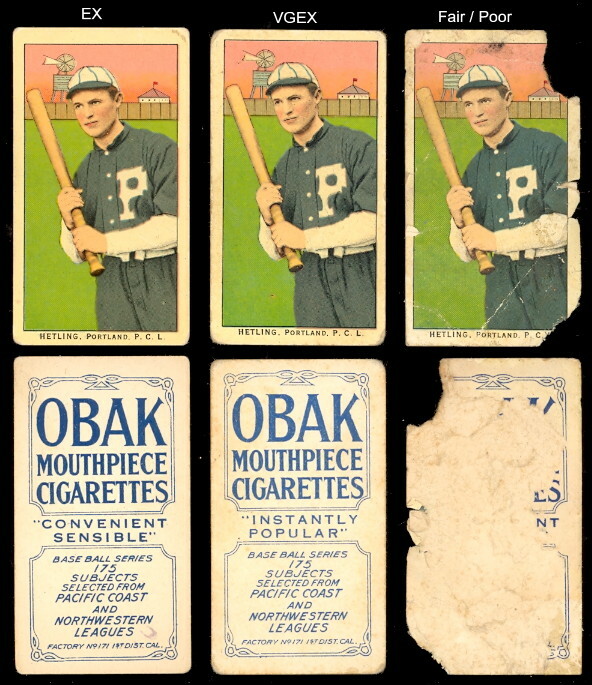 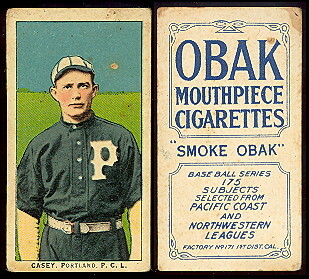 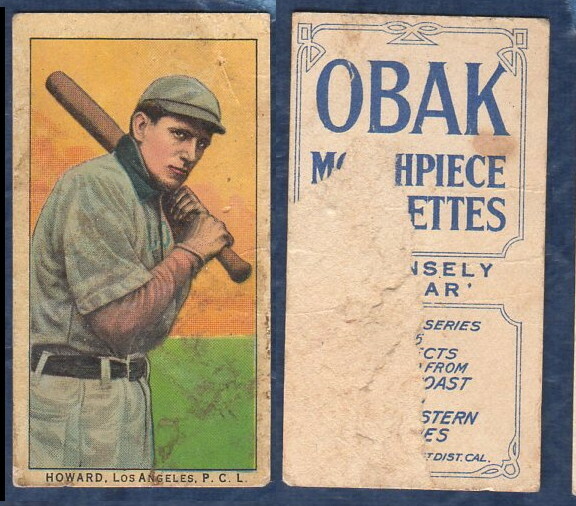 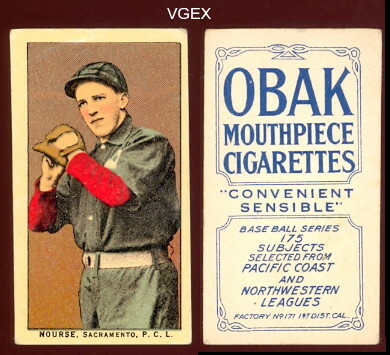 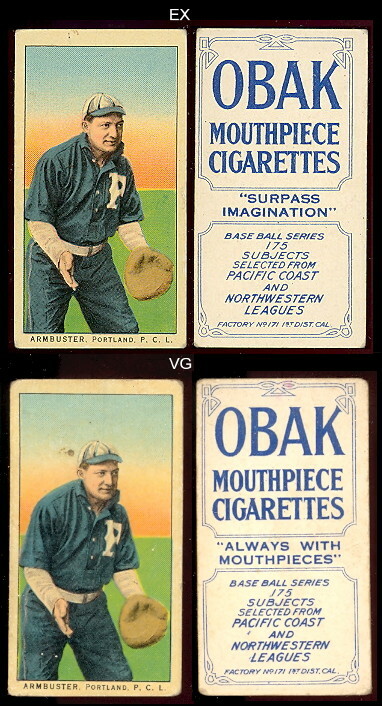 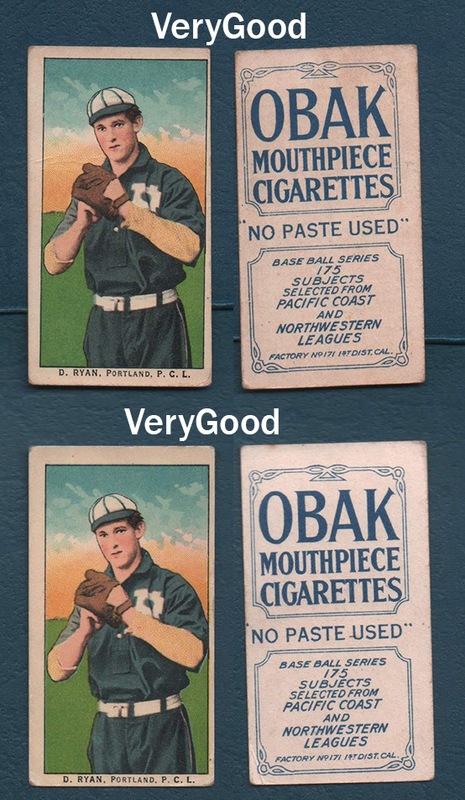 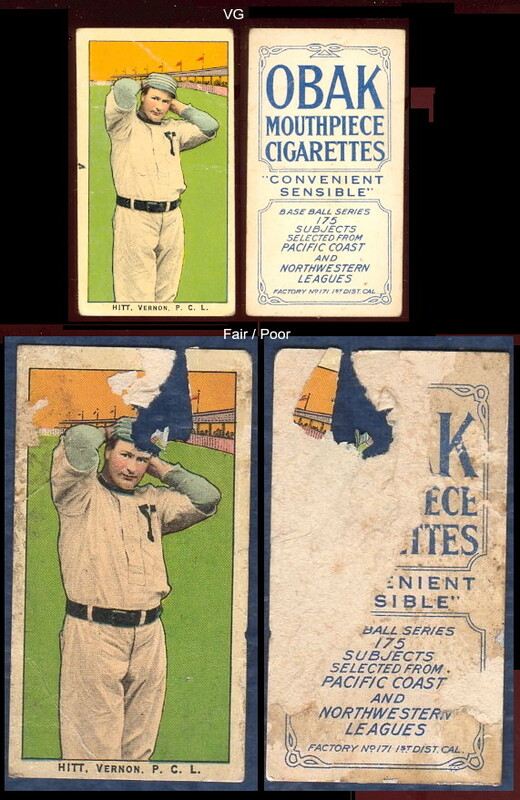 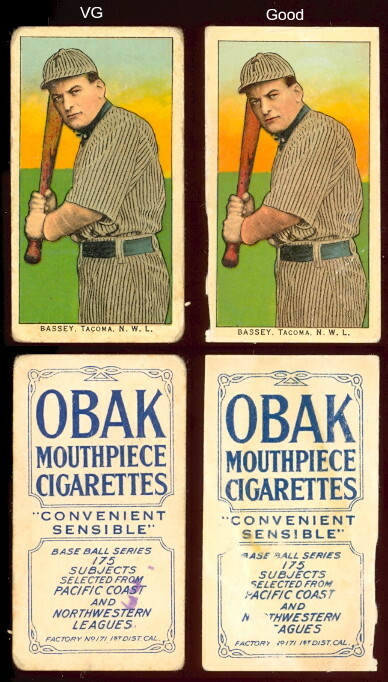 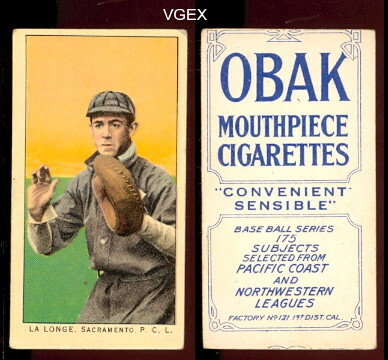 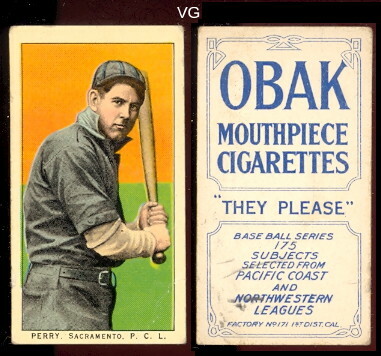 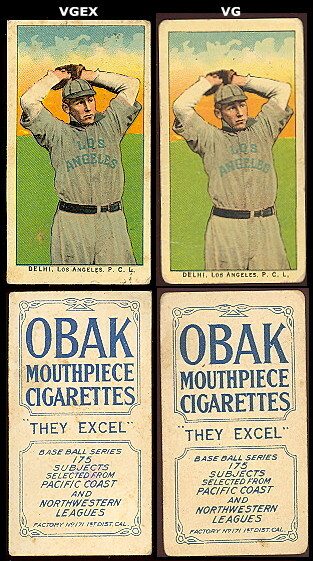 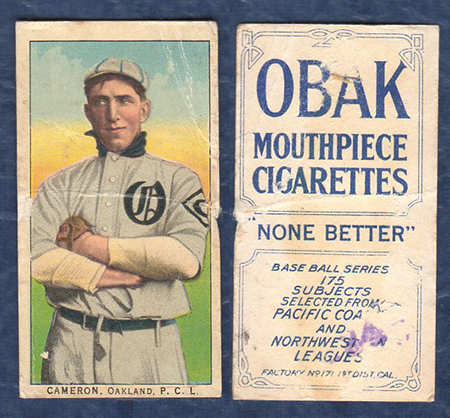 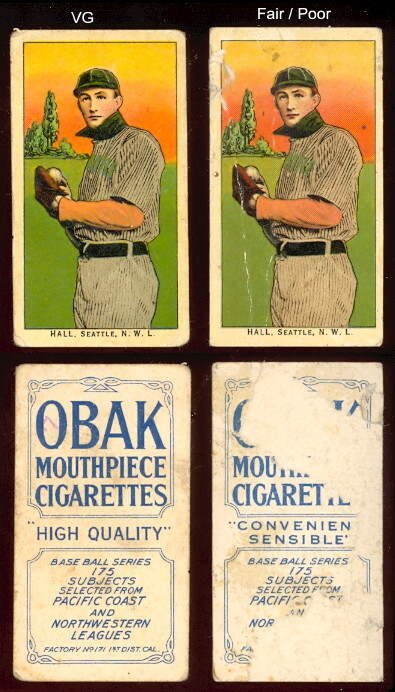 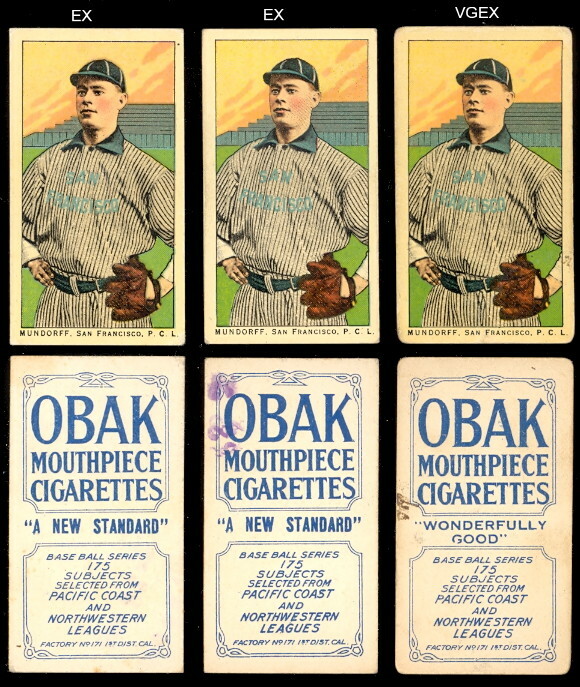 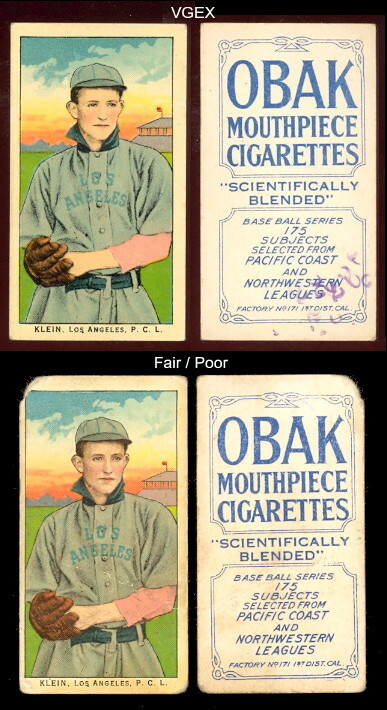 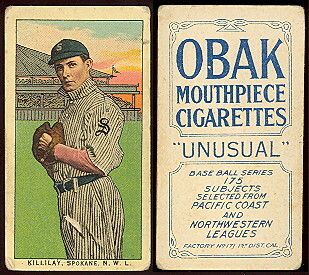 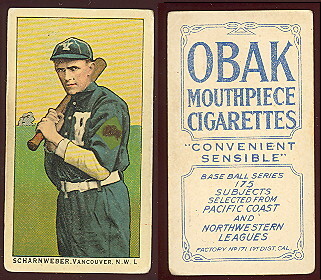 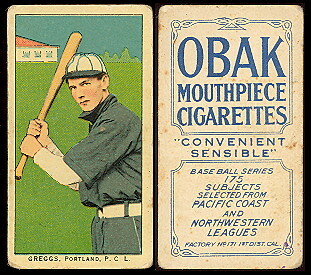 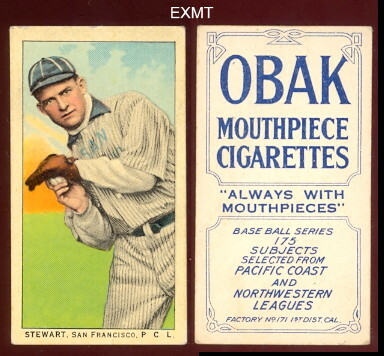 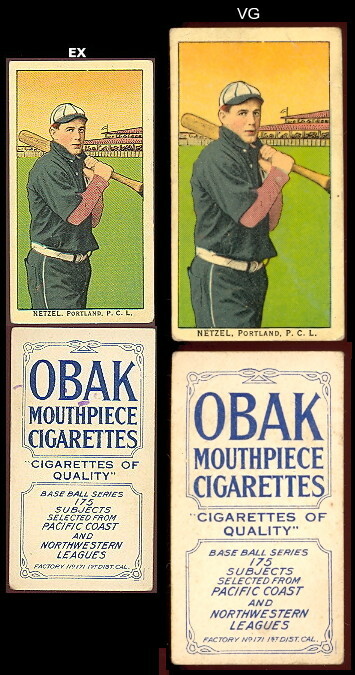 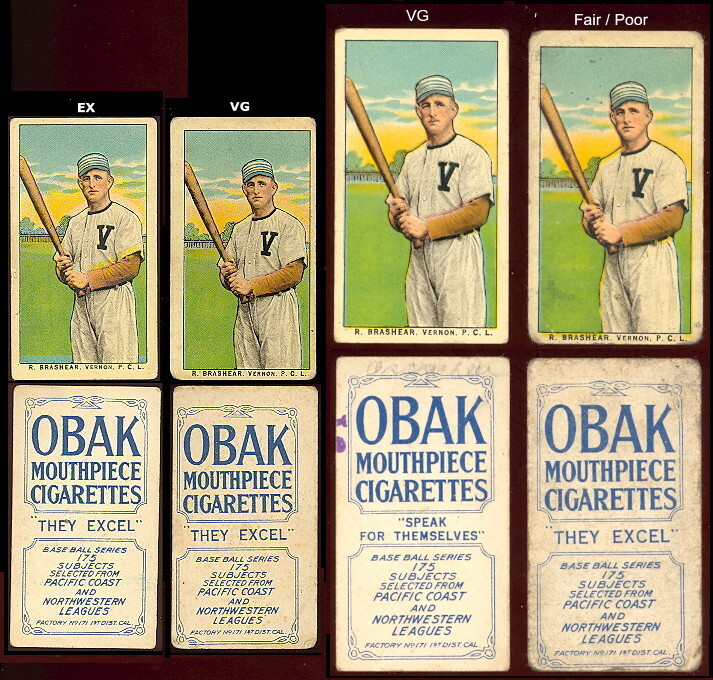 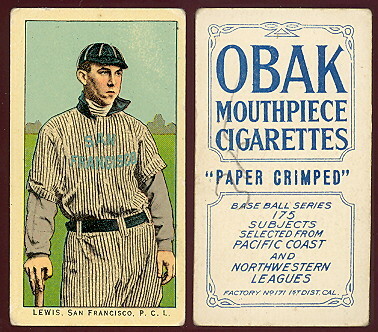 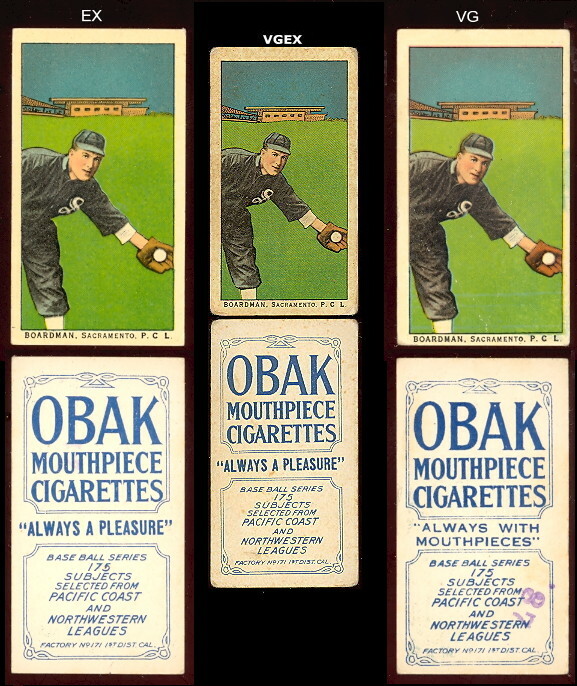 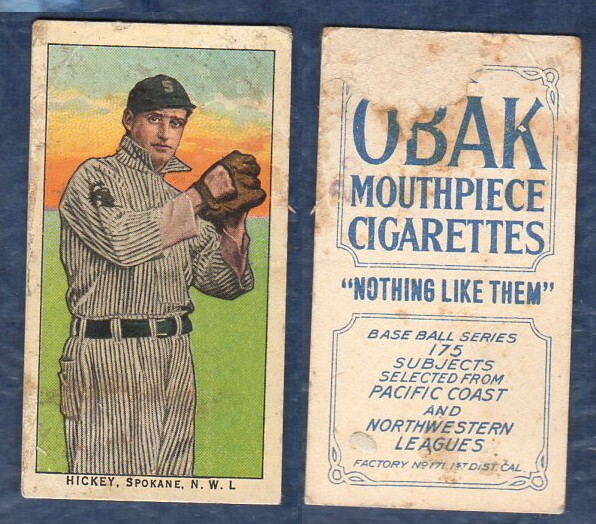 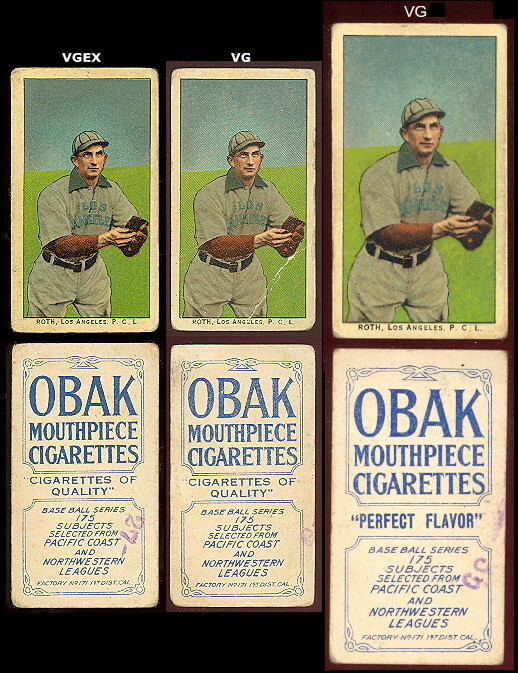 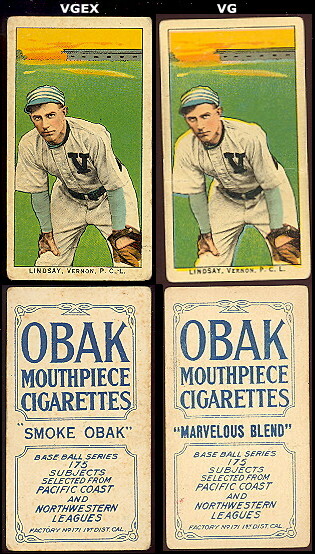 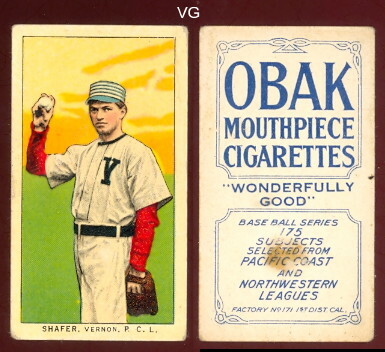 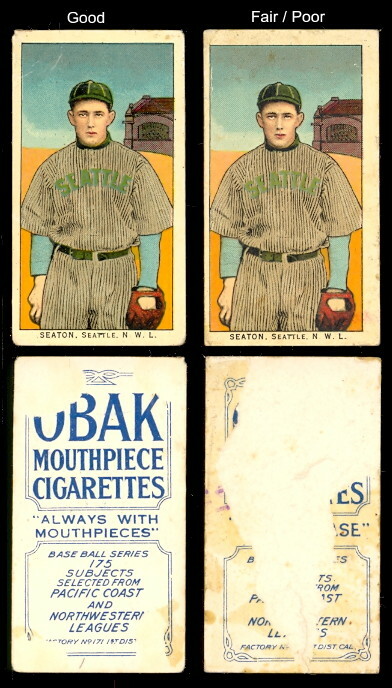 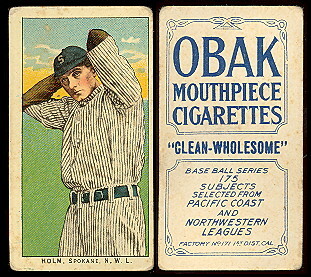 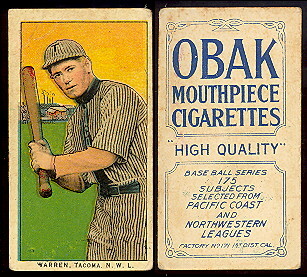 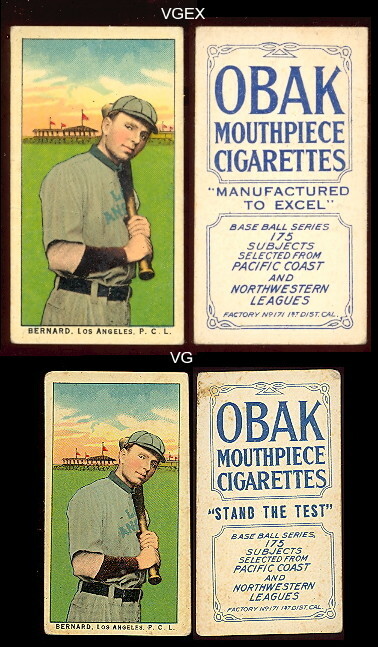 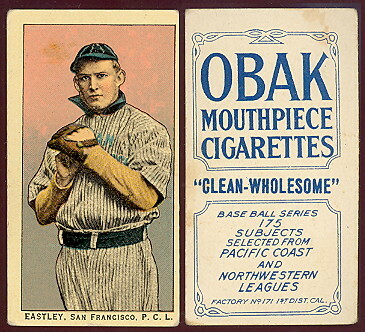 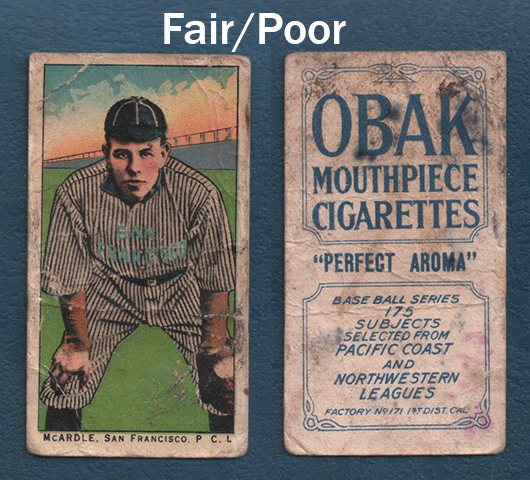 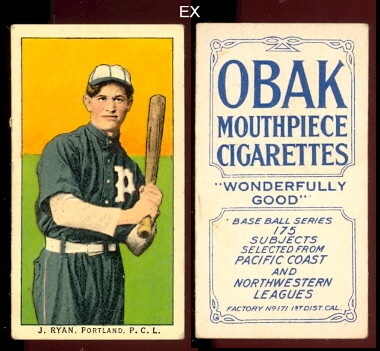 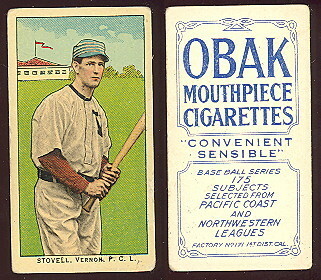 There are significant picture and cropping variations in these, as well as team names, strips and other items that are different on these cards. 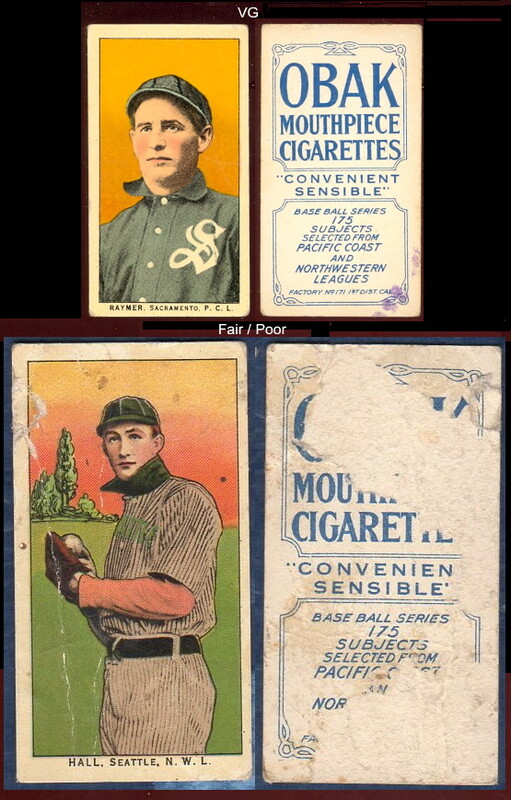 1909 T212, 1910 150 subjects, 1911 T212.